"Do not mess, I know what I want, and I'm going to get it." 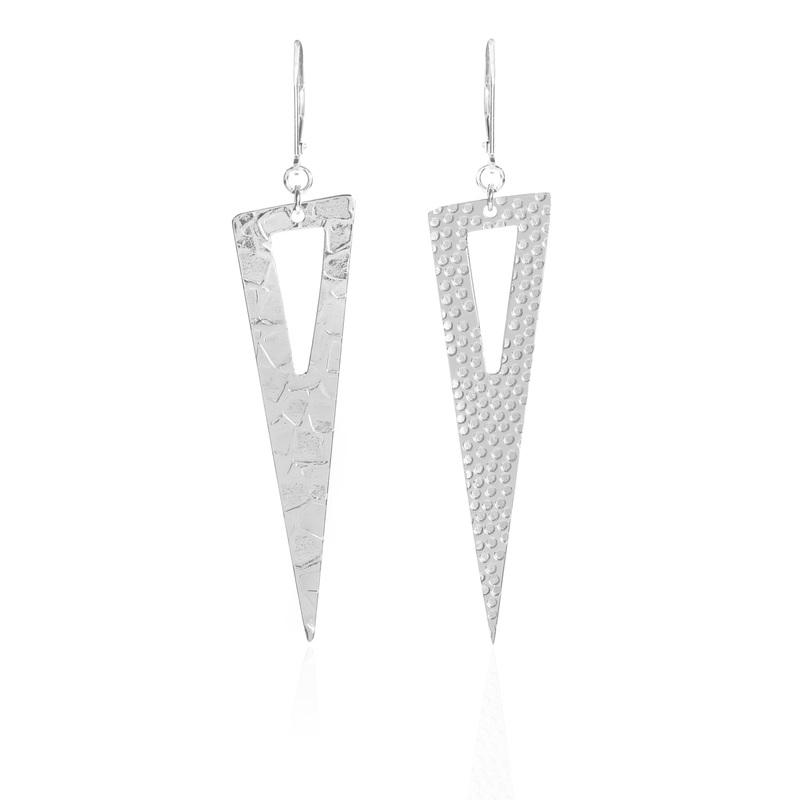 - The message behind these undeniably threatening shards of textured silver earrings. Beautifully strong and poetic, just like us females.